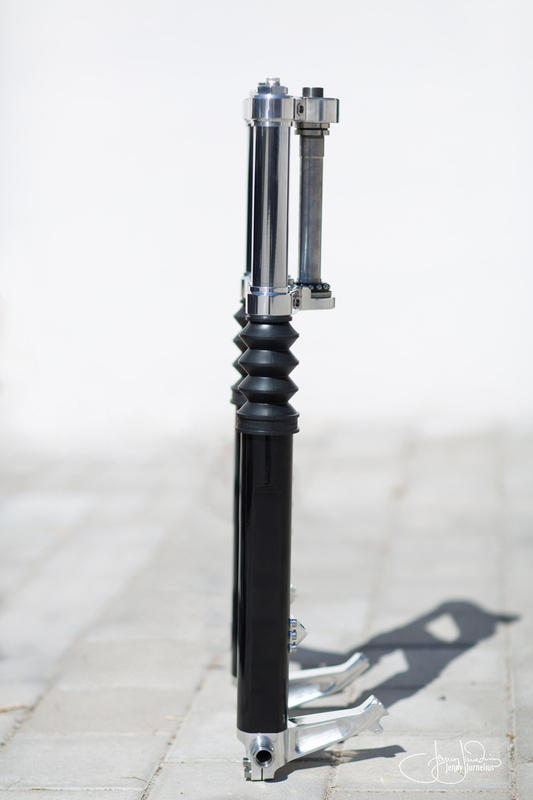 prototype Fork for the nineT. 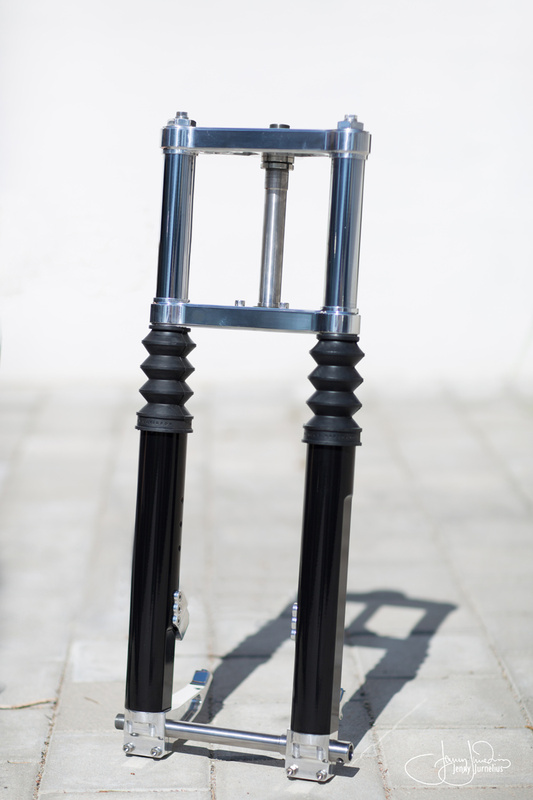 It features one off polished triple trees matched with black lower legs hooked up to a brand new 6 -pot radial caliper combo. Since 2011 Tolle Engineering has been rolling under new ownership! This past year they have been busy restructuring the company. 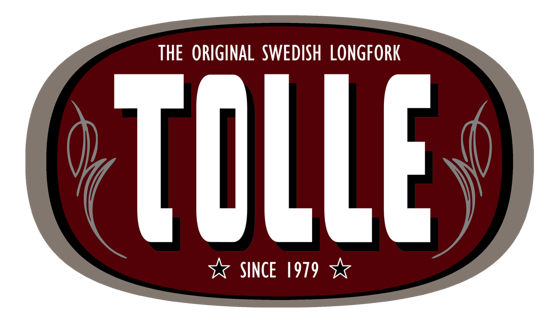 They are committed and pushing hard to secure the Original Swedish Longfork inventor Tolle Engineering as a force to be reckoned with in the chopper and custom bike scene! They want to take Tolle Engineering to new levels when it comes to quality, design and function! And maintain their legacy as The Authority when it comes to real chopper longforks and adjustable triple trees. Therefore they will continue to push the current product line-up including parts such as the Classic Adjustable Triple Tree (that made Tolle famous back in 1979) and their patented Pop-Up Gascaps. Hi I am looking at ordering parts from you over the phone with a credit card. I am an English guy living in California building a traditional Swedish chop hopeing to show the west coast what a proper chopper should really look like. If you can forward me a good telephone number i would really appreciate it.